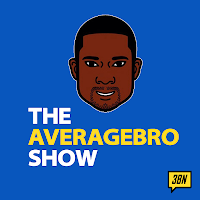 AverageBro: Who? Us Racist? Oprah, Obama The Clown, & Doug Gansler. Who? Us Racist? Oprah, Obama The Clown, & Doug Gansler. 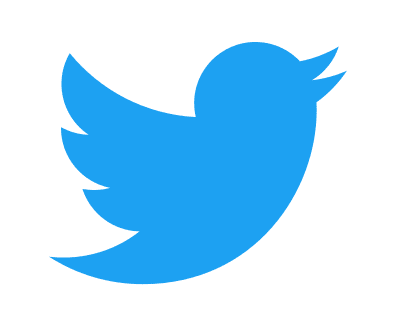 Three race related stories have dominated the news to varying degrees this past week. Since I'm already late to the party, I'll just give you my two cents on each of them. Keep the change. Or whatever the snappy comeback to two cents is. Oprah Winfrey recently made waves when she spoke about an incident at a Tom Ford store in Switzerland. A clerk apparently didn't show Oprah a $38,000 bag she was interested in because she didn't think the billionaire could afford it. Oprah inferring this was racism (she didn't exactly spell it out, however), the shop owner swore it was "an absolute classic misunderstanding", the clerk swears it didn't go down like that, and Oprah, in a somewhat puzzling turn of events, has actually apologized, albeit in classic Oprah fashion. I don't pop mollys, nor do I rock Tom Ford. One thing I do not do, however, is give my money to people who don't pay me the common respect they afford other customers. That's basically all Oprah was saying, and billionairess or not, that's something everyone should be able to understand. Of course, since the specter of race was in the mix, this story's been playing out via the media, with talking heads damn near exploding alleging Oprah played "The Race Card". Curiously, the "Black Card" she mentioned in the initial story was the literal type, not the figurative one. But this is America and all, so f*ck nuance. Race War!!! Verdict: That sh*t is racist! 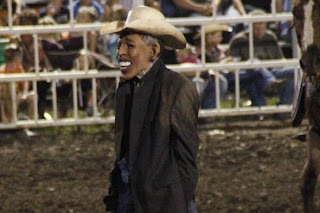 A rodeo in The Show Me State Of Missouri recently found itself in hot water for dressing up a clown in an Obama mask, and announcing to the crowd that the bull was going to "stomp him now". The clown and the rodeo commissioner have since be relieved of their duties, which is a nice way of saying they'll be taking their talents across the state line to Illinois. Here's the thing: while this is most certainly in bad taste, I'm not really sure how this is racist. Yes, it's tacky, but so is the thought of sitting around for 2 hours watching grown assed men riding on bulls. Sorta comes with the tacky territory, no? Much like tractor pulls, pro wrestling, and Kenny Chesney concerts, there's a lot of sh*t that goes on in Real America that I'd prefer to not know more about, and certainly won't ever be a part of. That last line probably made no sense, so lemme just quit while I'm ahead. So should the NAACP, which is calling on the Justice Department to investigate this "incendiary event". Seriously? Ya'll don't have bigger trout to fry? Verdict: Tacky as hell, but not really racist. Doug Gansler is the Attorney General in my state, and is gearing up to run for governor vs current Lietenant Governor Anthony Brown. Brown, for those unaware, is known in Maryland as Baby Barack. A biracial military vet who looks a little like the POTUS, and whose (new) wife actually looks a little like Michelle, Brown is somewhat of a longshot to win, whereas the better connected Gansler is considered a career climber that sees the Governorship as his launching pad to the Presidency. In a blue state, the winner of next year's primary essentially replaced outgoing Governor O'Malley, a man with his own 2016 aspirations. Anyways, since Maryland's Democratic electorate is 35% black, courting the black vote's essential for anyone who wants to win, and Brown is (perhaps unwisely) touting the historic possibility as one of his selling points. Gansler (who is Jewish), was recently caught on tape disparaging Brown, essentially saying his only qualification is that he's black. On the same tape, Gansler, in a strangely self-unaware fashion, posits that he'll find a black running mate (any black running mate) to neutralize Brown's sole advantage. It's really pretty sickening stuff, and to those who insist that race pandering is the sole province of the GOP, I'd encourage you to look into this more. Verdict: That sh*t is racist! Question: Was Oprah discriminated against? 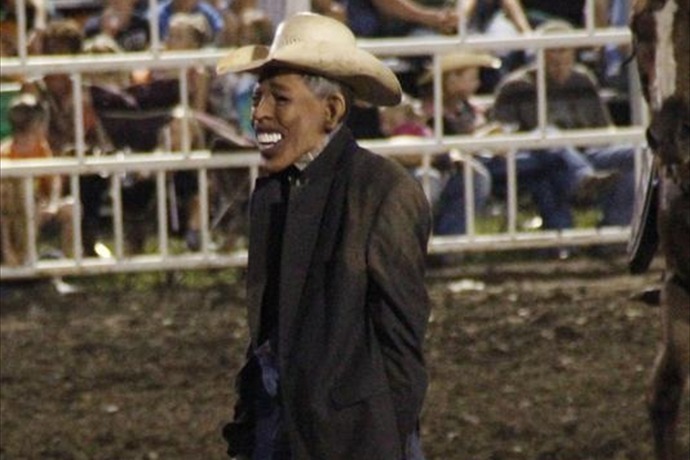 Is the Missouri rodeo clown racist? What about the Democratic infighting in Maryland? What the f*ck, exactly, is "an absolute classic misunderstanding"? Is that better than a "garden variety misunderstanding"? How so? Magna Carta Holy Grail Corporate Synergy Disguised As An Overhyped Album was pretty freakin' lousy, but I do like this one song.